Despite these good statistics in France his best moment has definitely been in the Borussia Dortmund and this is due to the fact that he had a great football understanding with Marco Reus that helped him to have a great goal-scoring record in his passage through the club and forming a bestial duo. Being the top scorer of the Bundesliga in the season 2016-2017 with 31 goals in 32 matches average of 0.97. 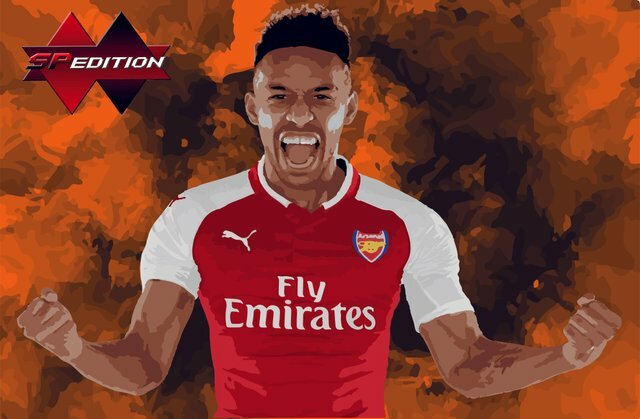 He currently plays in Arsenal FC where he has not yet been able to show his best version, but I am sure he will because he is a player with the necessary qualities to stand out in a league as physical as the Premier League.